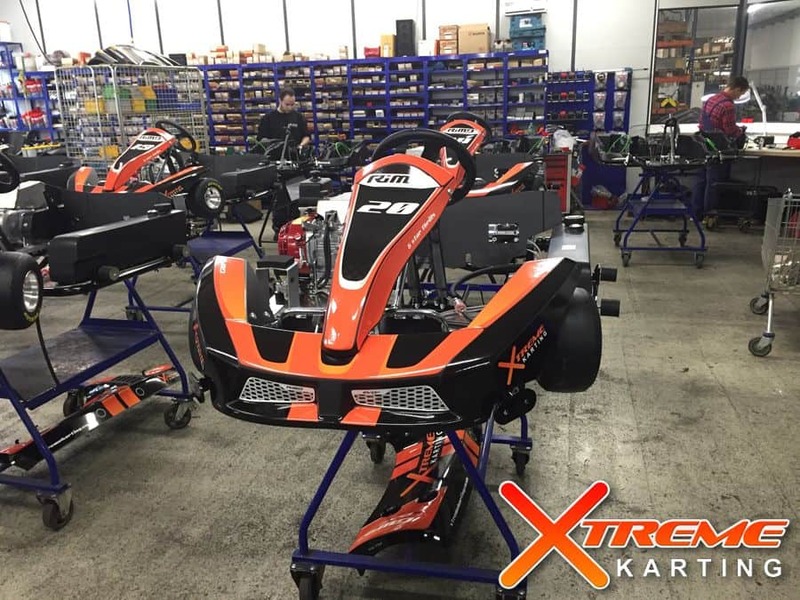 NEW – EVO 6 Race Karts coming soon to Xtreme Karting Falkirk! Monday, November 16th, 2015 by XtremeKarting. Coming Soon – NEW EVO 6 Race Karts! Want to be one of the first to race them? 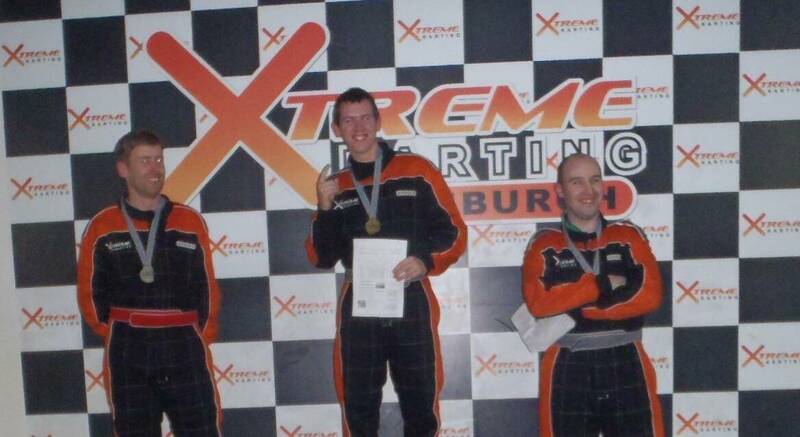 Call 01324 228021 to book your event at Xtreme Karting Falkirk! 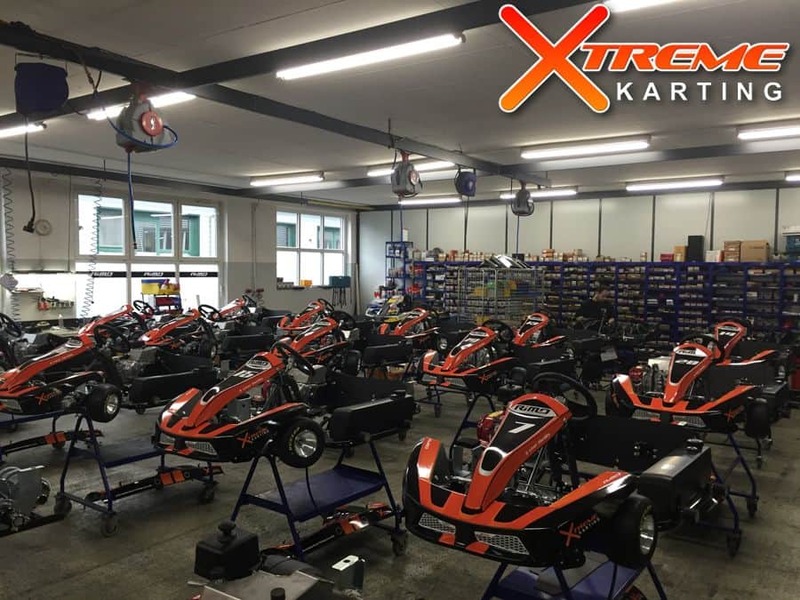 Wednesday, November 4th, 2015 by XtremeKarting. 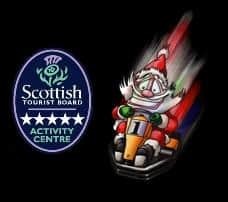 Looking for some Festive fun? Celebrate with work colleagues, friends, team mates, customers, whoever – for 5 star thrills simply give us a call! Exclusive race events available for groups of 6 or more drivers! Call for more details on how we can kickstart your festive season! Can you guess who came first? Tuesday, October 27th, 2015 by XtremeKarting. 5 star thrills for junior parties! Thursday, October 22nd, 2015 by XtremeKarting. Adrenaline packed go karting parties for ages 10+ from ONLY £120! Call 0131 333 0304 or 01324 228021 for more info! Wednesday, October 21st, 2015 by XtremeKarting. 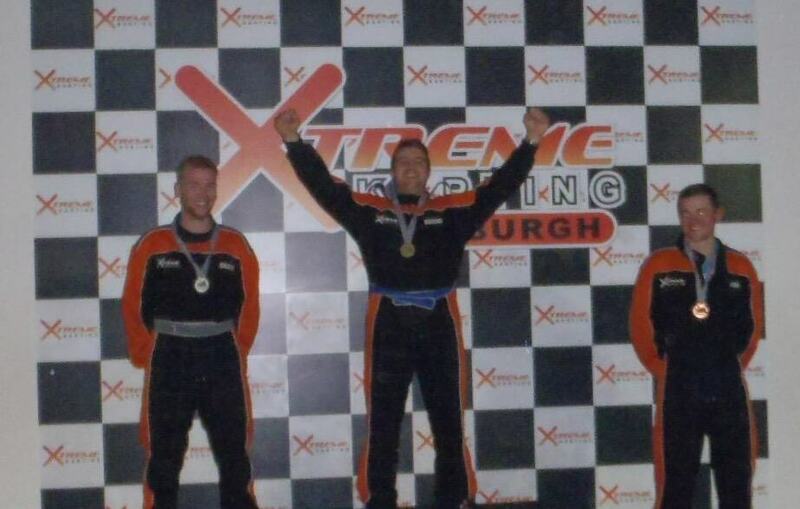 Next Unlimited Night at Xtreme Karting Falkirk on Sun 1st Nov! Book your space now, the last one was sold out!!!!! School Holiday Offer – 2 Junior Drivers ONLY £25 during OCT school holiday! Save up to £10! 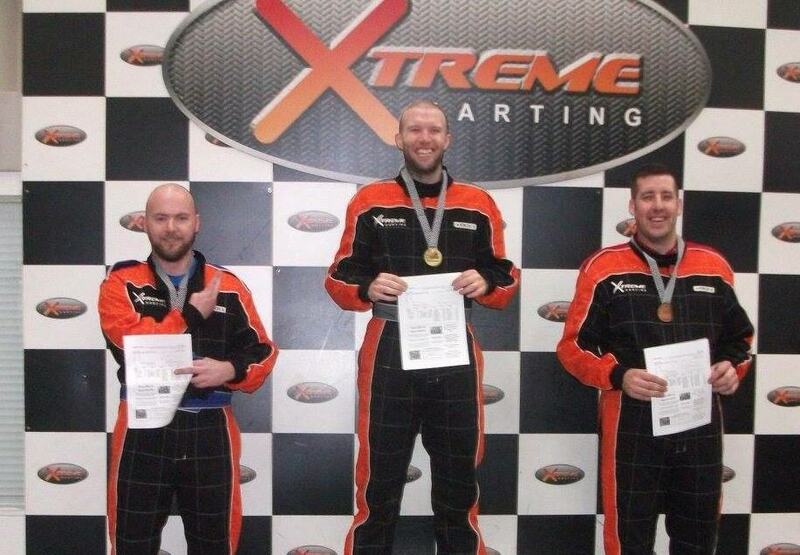 T+C Offer valid for 2 junior drivers to race together in 2x7mins at either Xtreme Karting Falkirk or Edinburgh. Not available for pre-booked sessions, additional sessions at normal prices, please check availability online before coming along. Offer expires Fri 23/10/15.